 Electroninks has commercialized particle-free metal complex conductive inks for printed electronics and semiconductor markets. We work with world-class partners, customers and OEMs to integrate conductive inks into high-volume manufacturing of electronic components. Our particle-free conductive inks can achieve conductivities up to 90% of bulk silver with low annealing temperatures for flexible and stretchable substrates. They are a direct replacement for nanoparticle inks, metal paste and sputtered or deposited metals. 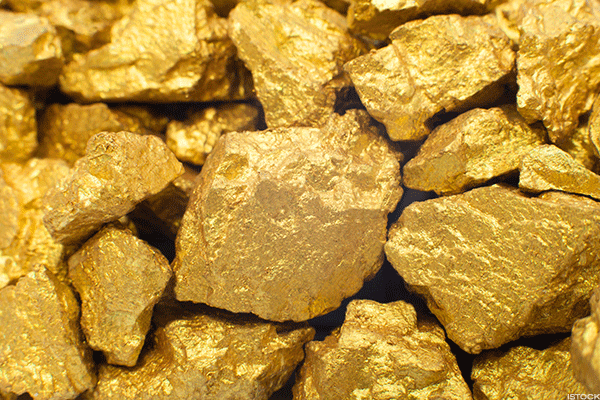 Gold is a chemical element with symbol Au and atomic number 79. As a chemically inert metal, gold has a wide variety of uses in electronic devices due to its high stability. 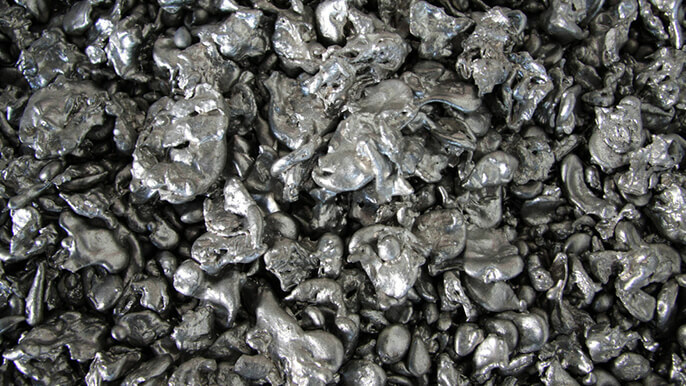 Nickel is a chemical element with symbol Ni and atomic number 28. 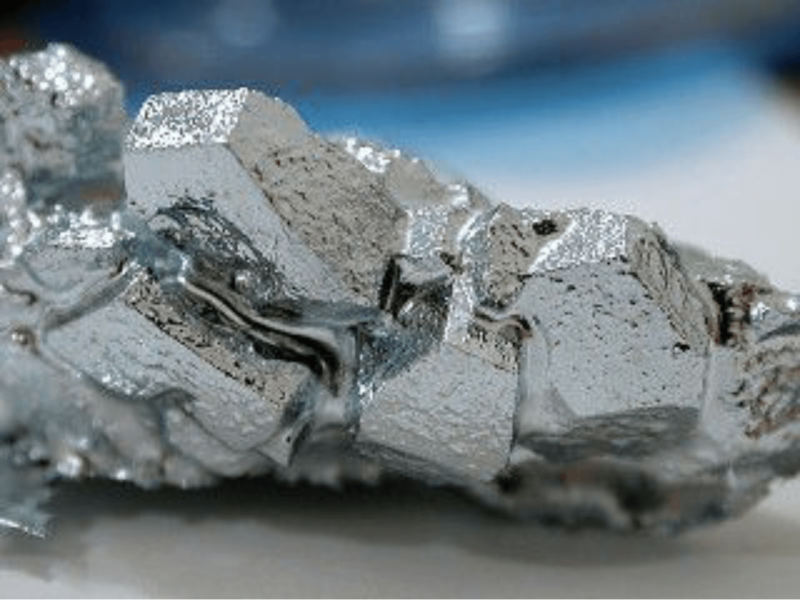 Nickel is commonly used in electrodes and contacts. 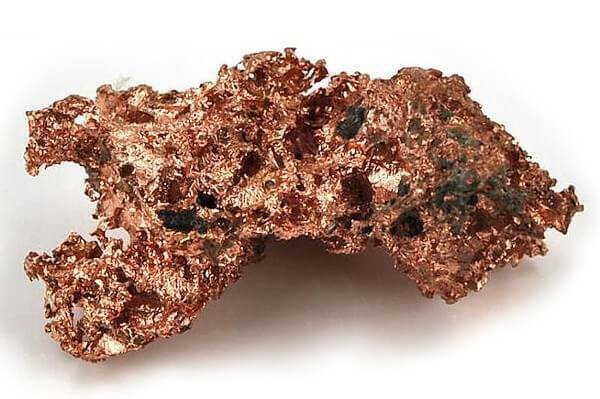 Copper is a chemical element with symbol Cu and atomic number 29. Copper is the most common metalization material in consumer devices. 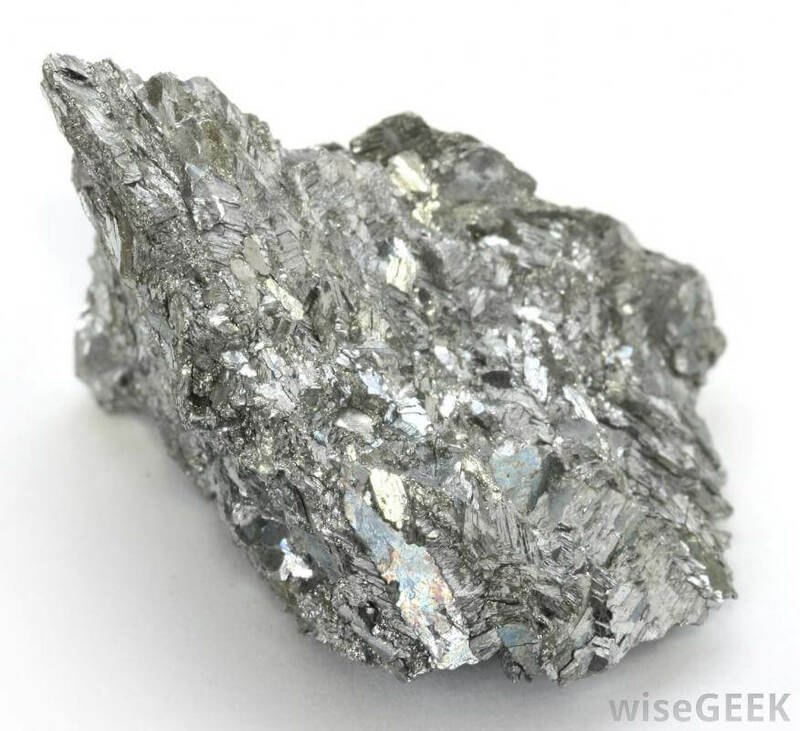 Silver is a chemical element with symbol Ag and atomic number 47. Our silver inks are particle-free formulations for inkjet, aerosol, screen and other deposition techniques. Conductivities can reach up to 90% of bulk silver with annealing temperatures in the range of 40-140ºC. Palladium is a chemical element with symbol Pd and atomic number 46. Palladium is typically alloyed with other metals to reduce electromigration. 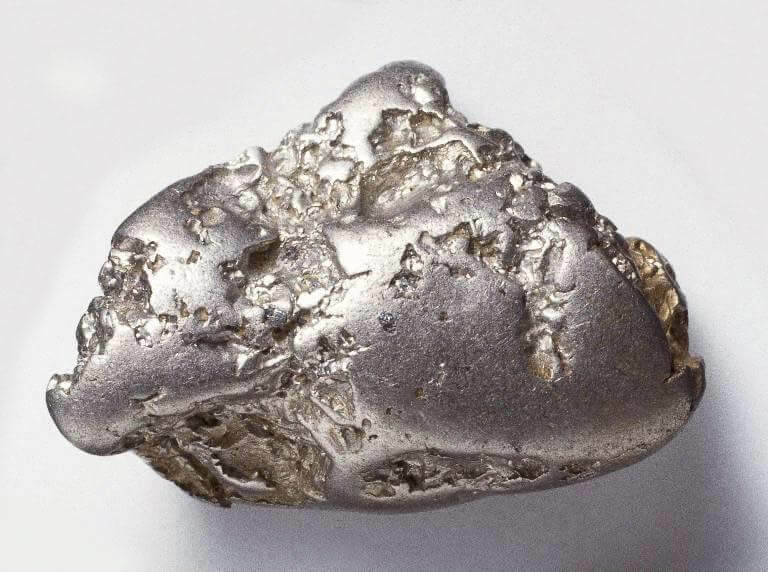 Platinum is a chemical element with symbol Pt and atomic number 78. It is commonly used in gas sensors. Electroninks has the capability to develop conductive inks using a variety of metals and alloys beyond those listed here.  Contact us if you have a particular metal in mind or if you are seeking a conductive ink solution. Formulated for high conductivity and low curing temperatures. Stable jetting performance, a long shelf life and adhesion to substrates such as PET, PC, COP and Polyimide products. Features compatibility with inkjet heads such as Fujifilm Dimatix heads, including DMP and Samba. High-viscosity particle-free conductive ink for screen printing. Typical resistance is <5 mOhm/□/mil. Adhesion to PET, PC, COP, PI, ITO, glass and stretchable textiles and elastomers. 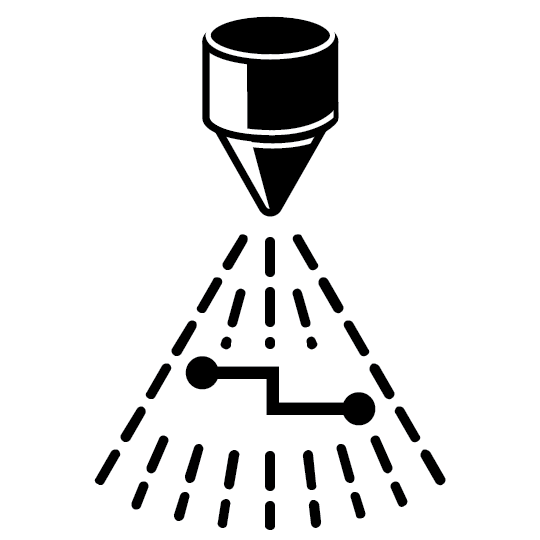 Particle-free conductive ink formulated for aerosol jet coating to metalize 3D structures with fine resolution. Stable jetting performance and a long shelf life.  Electroninks develops conductive ink solutions for a variety of markets and applications. Follow the links below to learn more about specific technologies.  Email contact@electroninks.com to discuss whether our conductive ink solutions might be a good fit for your company's needs.